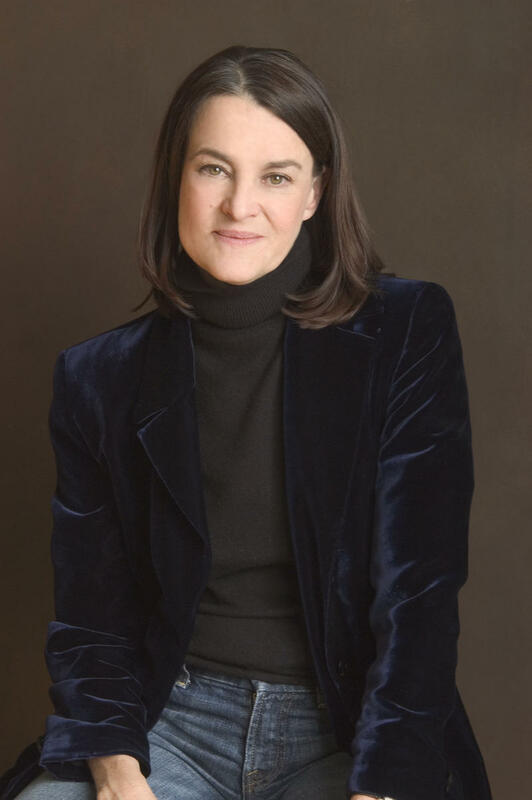 Composer Libby Larsen, who will be a visiting artist at the University of Northern Iowa in April. 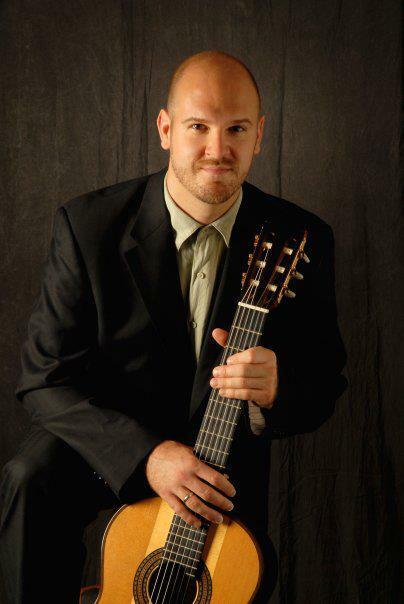 Guitarist Robert Gruca presents a concert for the Heart of Iowa Classical Guitar Society. Rising star Emily Bear has performed at Carnegie Hall, the White House, Lincoln Center, Montreux Jazz Festival, Blue Note, Ravinia, the Hollywood Bowl, and many other venues across the globe. 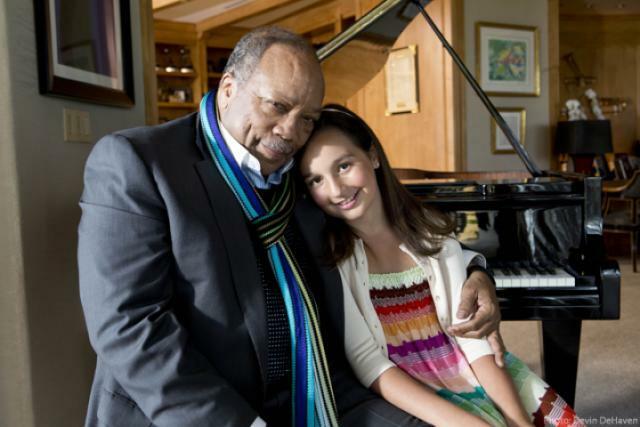 Composing since the age of 3, she became the youngest recipient of the ASCAP Morton Gould Young Composer Award at age 6 and has since then recorded six CD’s of original music and won a second ASCAP Morton Gould Young Composers Award, writing fluently in both the classical and jazz styles. Emily discusses her astounding career and upcoming performance at the Gallagher-Bluedorn Performing Arts Center on April 18. Celeste Bembry, Student Recruitment Coordinator at the University of Northern Iowa, shares details on two diverse upcoming events. First, the African American Museum of Iowa hosts a Music of Protest conference in Fort Dodge on April 24. She also discusses the Festival of Spirituals on May 3, hosted by the First Congregational Church UCC in Waterloo, where she will perform as a vocal soloist. Grammy award-winning American composer Libby Larsen is coming to the University of Northern Iowa. Larsen has written over 500 compositions in genres ranging from vocal and chamber music to large-scale orchestral works and operas. Detailing the many events during her visit are Northern Iowa Symphony Orchestra director Rebecca Burkhardt, and UNI Symphonic Band director Danny Galyen. Both ensembles will share a concert featuring works by the composer on Wednesday, April 15. The President of Heart of Iowa Classical Guitar Society, Steven Kennedy, talks about their upcoming concert by guitarist Robert Gruca. Gruca has toured both in the States and internationally, and performed with many major symphony orchestras. His concert on April 11, hosted by the Heart of iowa Classical Guitar Society, takes place at the Capitol Hill Lutheran Church in Des Moines. University of Northern Iowa Jazz Band One director Chris Merz gives us the scoop on the band’s upcoming April 10 concert, featuring the Charles Ives arrangement project of Jack Cooper. Entitled Mist, Cooper elaborates on his big band orchestration of the music of Charles Ives. The first half of the program features the trio of drummer John Kizilarmut, trumpeter Justin Kisor, and Michael Conrad on organ, performing with the band. And Russian pianist Vladimir Feltsman shares details on his May 1 recital with the Civic Music Association. Born in Moscow, Feltsman has toured the former Soviet Union, Europe, and Japan before coming to the United States, performing at the White House and Carnegie Hall. His concert includes works by Schumann as well as Mussorgsky’s Pictures at an Exhibition. You can now listen to the April edition of the show right here. Tune in to the Iowa Arts Showcase on the first Saturday of the month at 11 a.m. and 5 p.m. on Iowa Public Radio Classical. 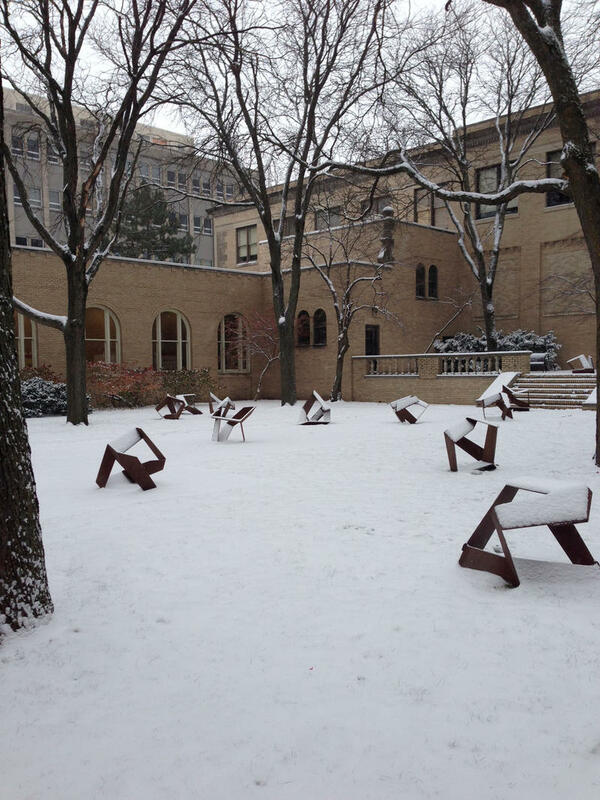 Listen to the April edition of IPR's Iowa Arts Showcase here.